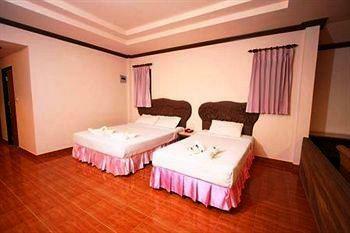 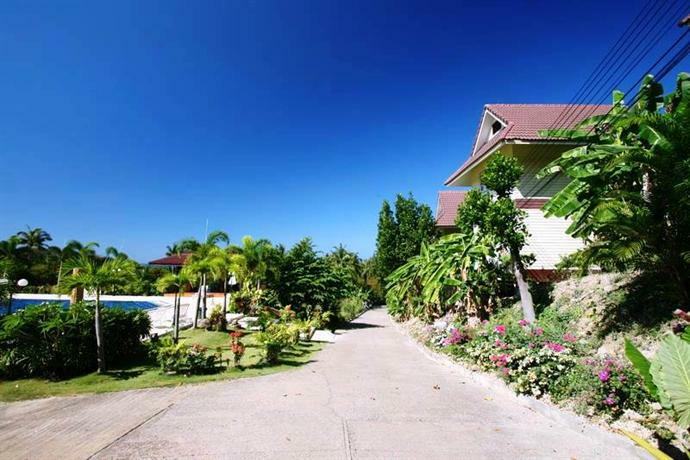 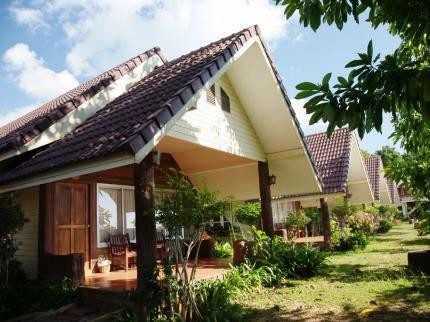 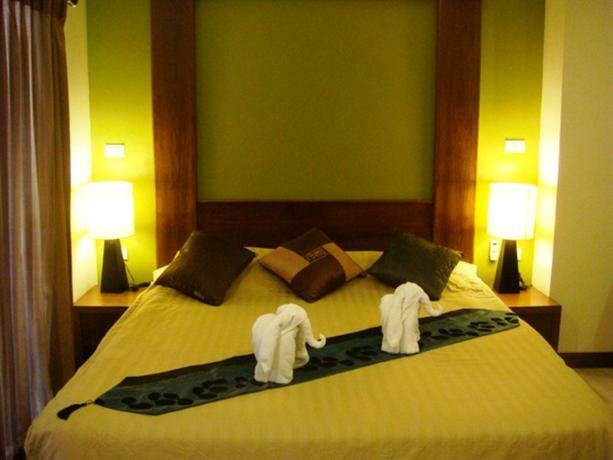 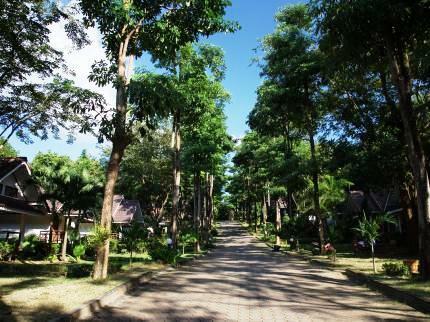 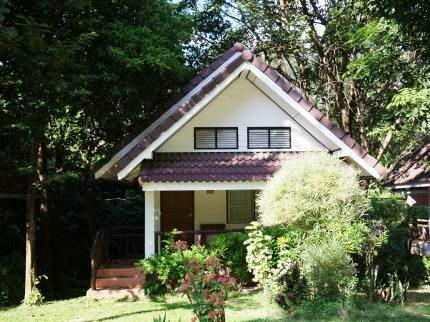 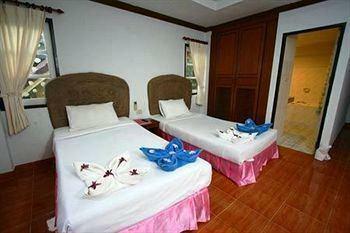 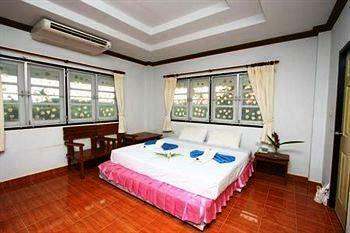 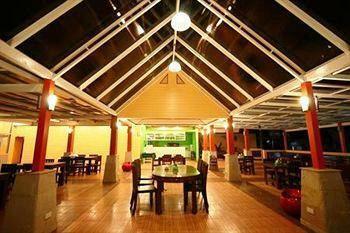 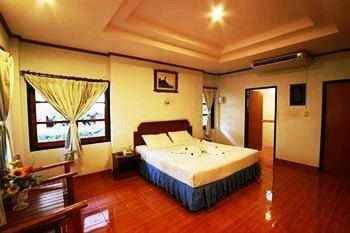 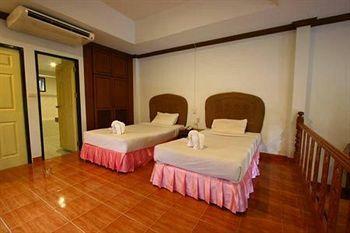 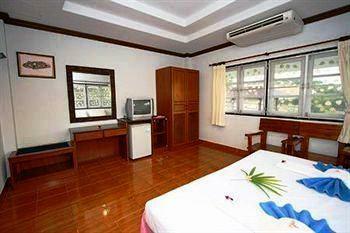 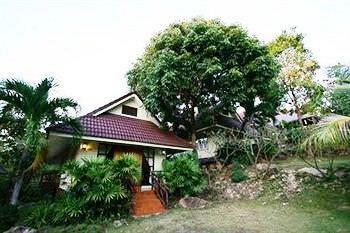 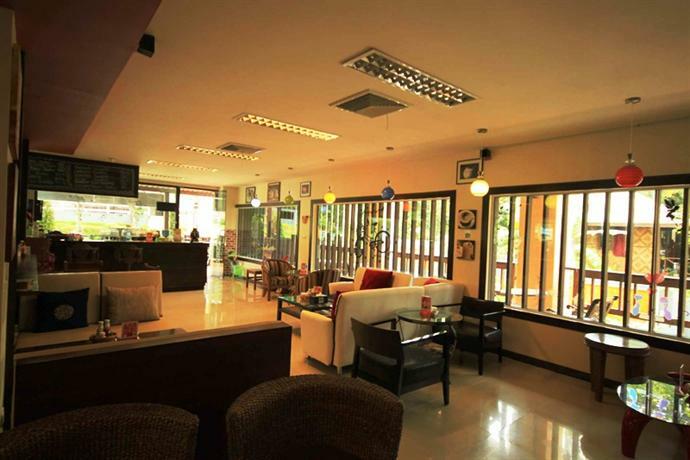 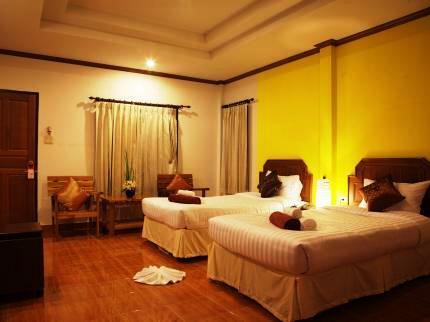 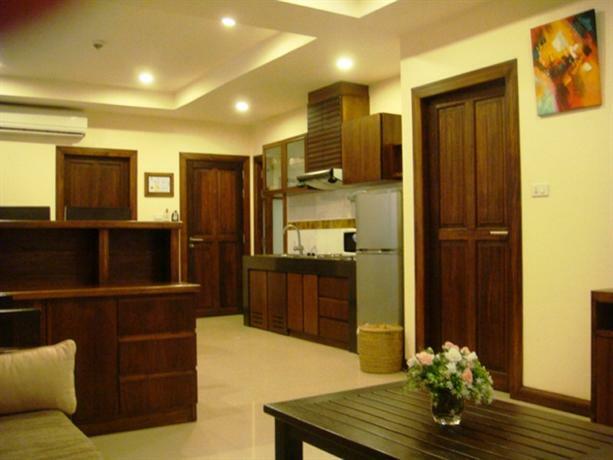 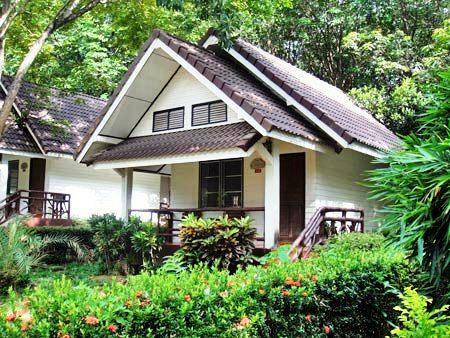 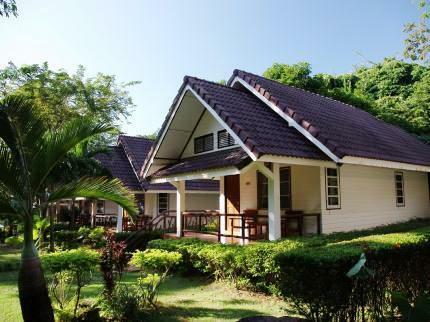 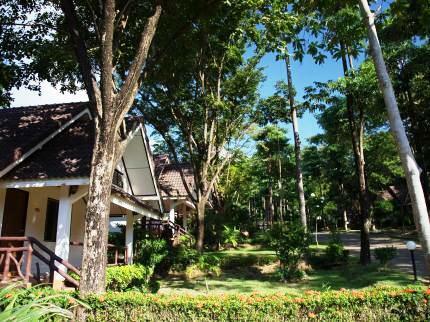 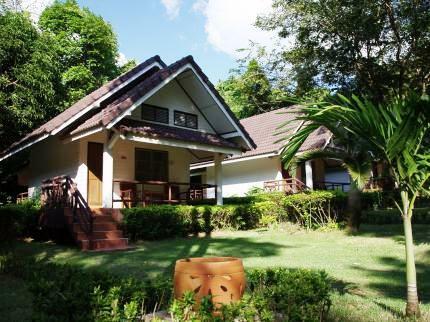 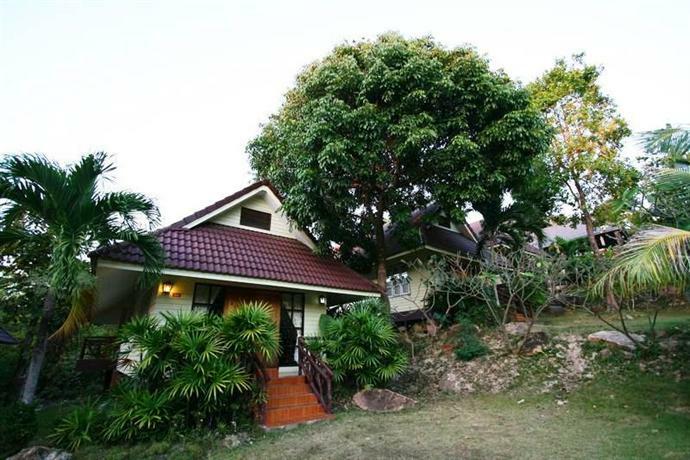 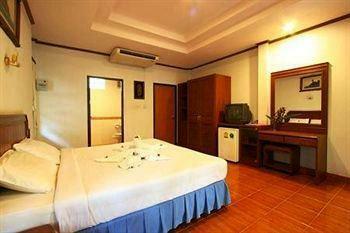 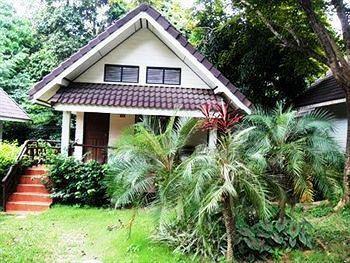 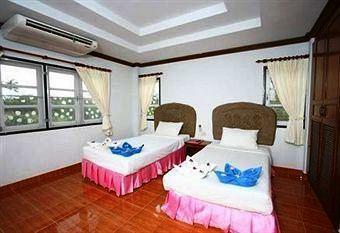 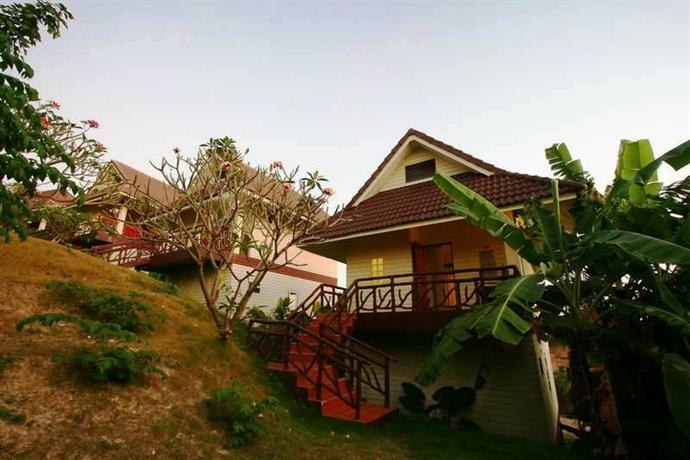 Lanta Garden Hill Resort provides 3-star accommodation in Ko Lanta. 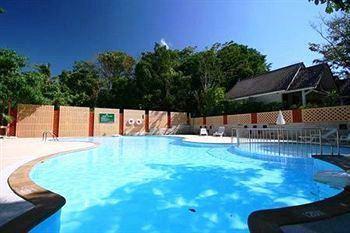 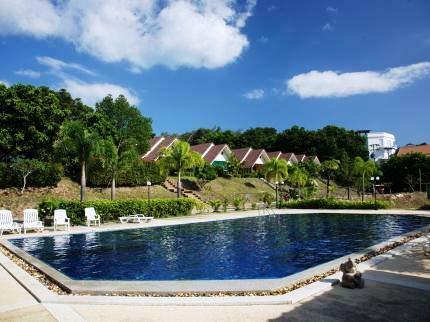 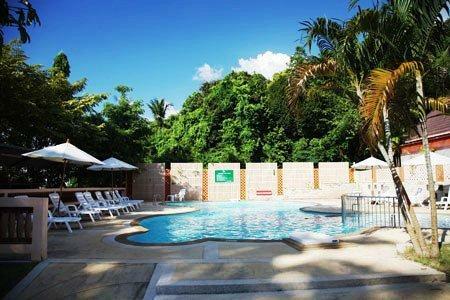 It offers a swimming pool and an outdoor pool. 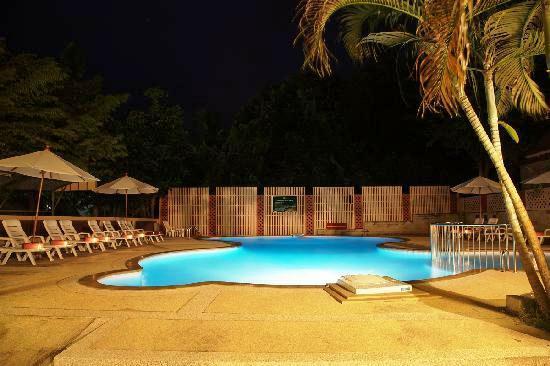 There are a variety of facilities available to those staying at the resort, including luggage storage, massage services and a kids pool. 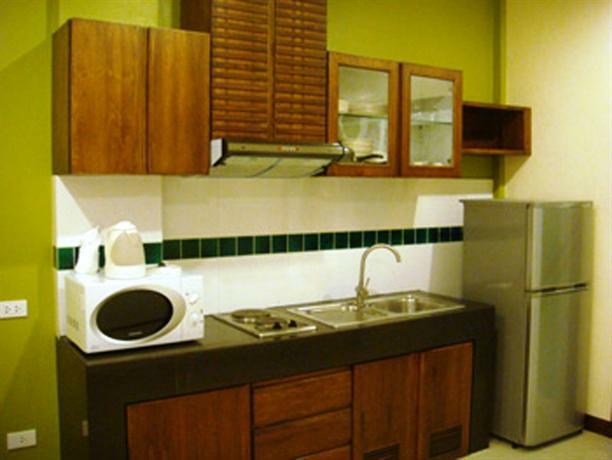 Airport transfers, a laundry service and a dry cleaning service are available on enquiry. 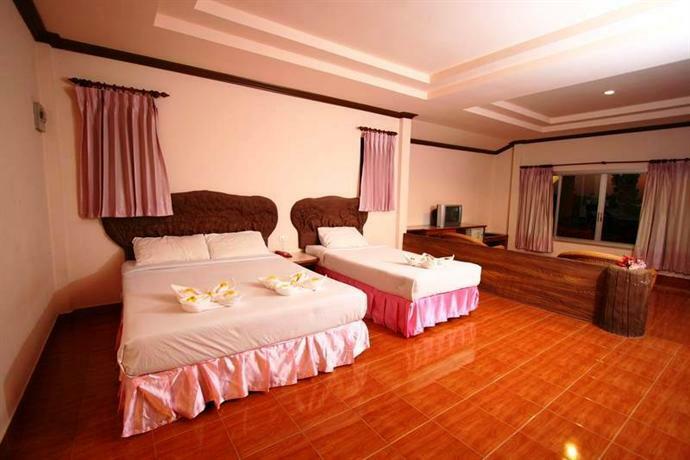 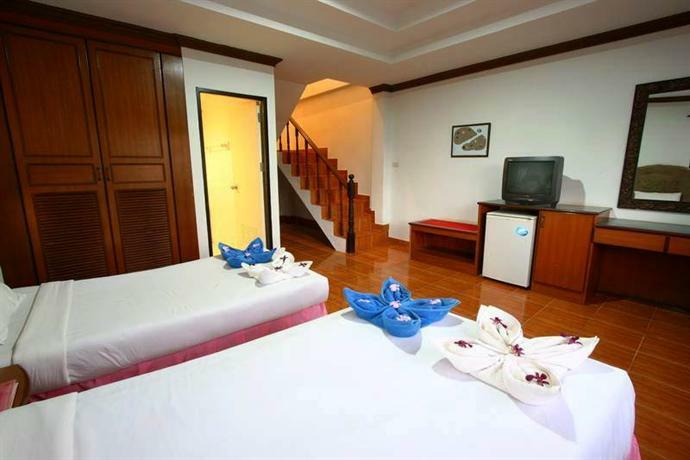 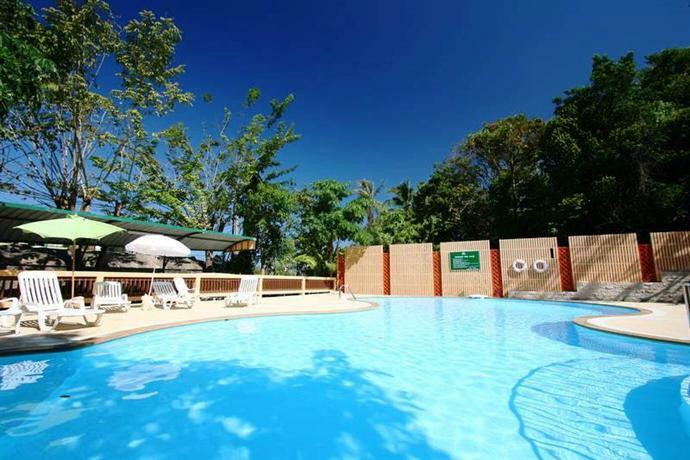 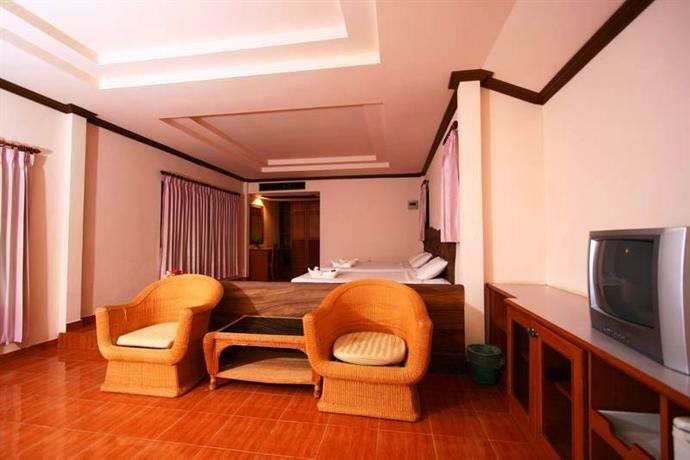 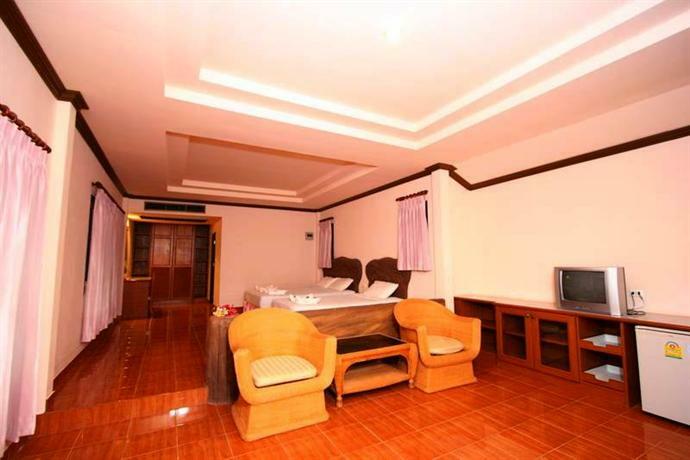 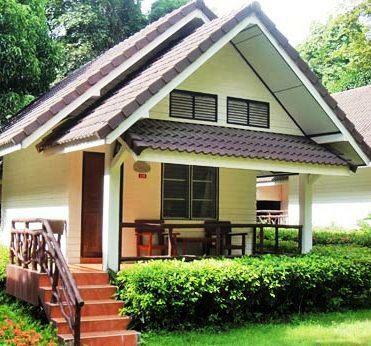 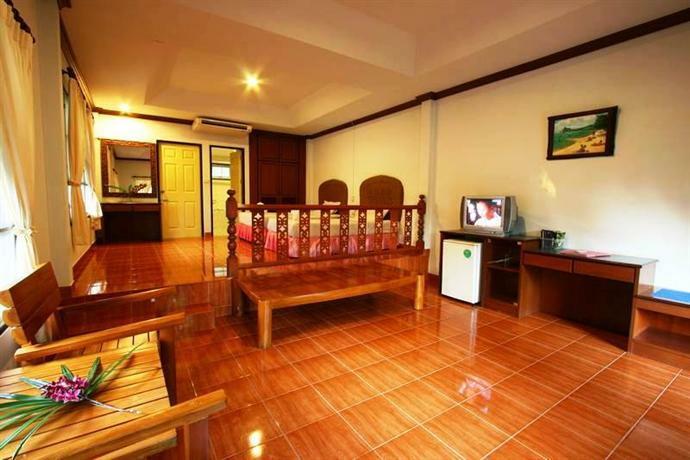 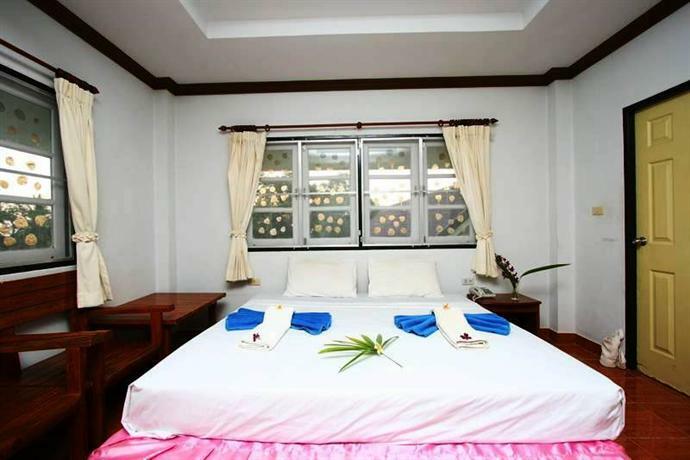 The rooms at Lanta Garden Hill Resort are air-conditioned and include tea and coffee making facilities, a refrigerator and a mini bar. 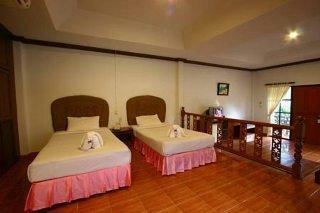 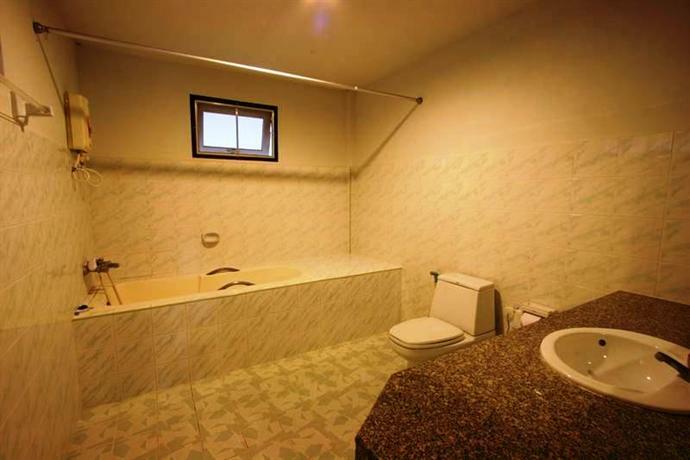 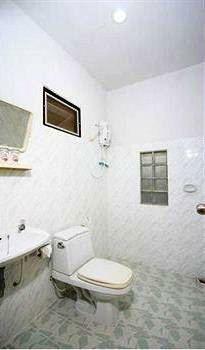 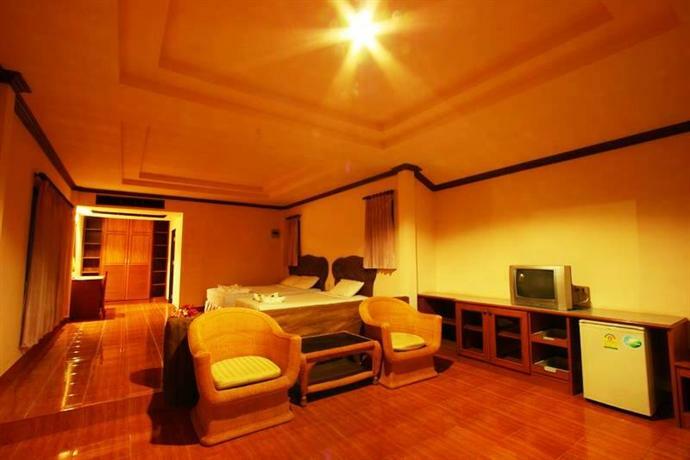 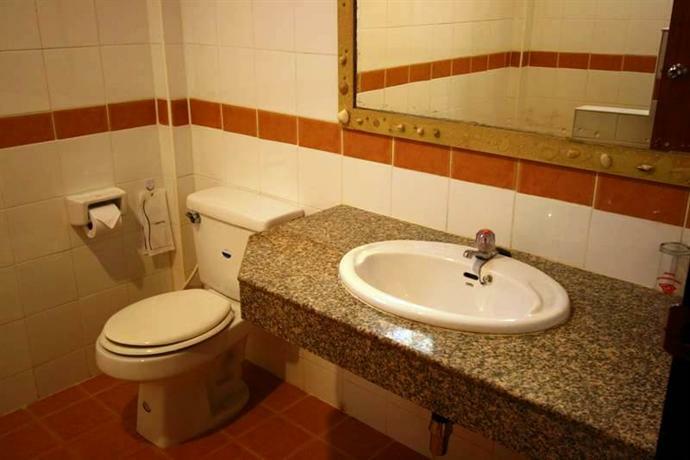 A shower and cable/satellite channels are also provided. 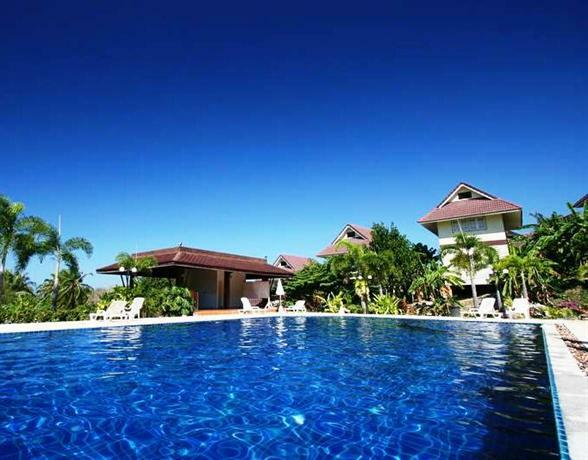 Lanta Garden Hill Resort provides breakfast each morning, and has a bar where guests can unwind with a drink. 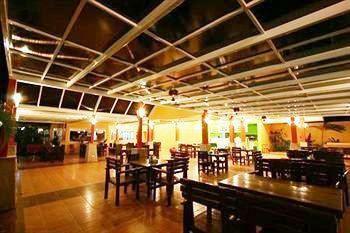 For those who opt to dine in, the restaurant is open for lunch and dinner. 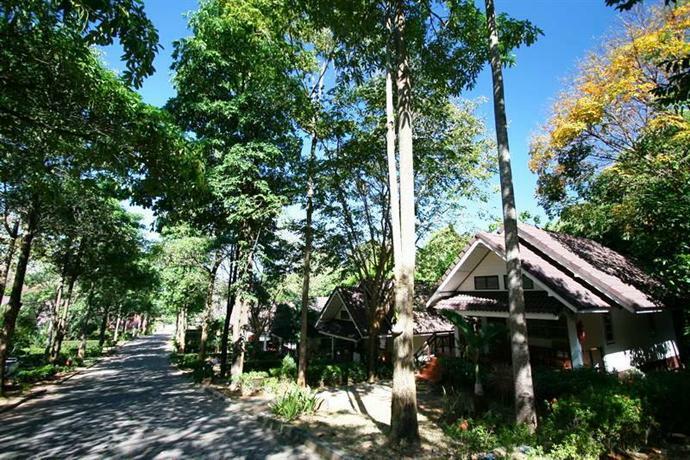 The resort offers parking for guests and is an easy car ride from Layana Resort & Spa. 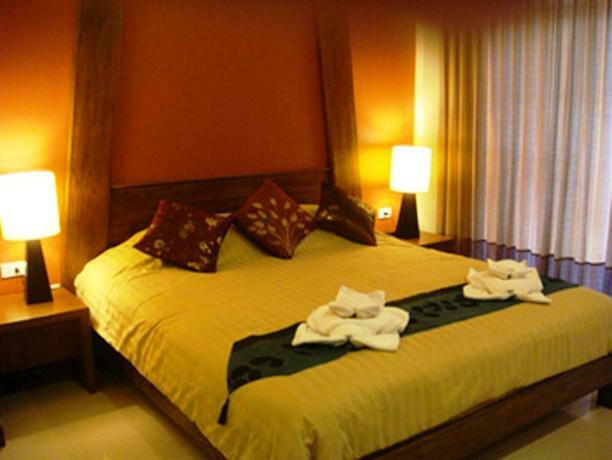 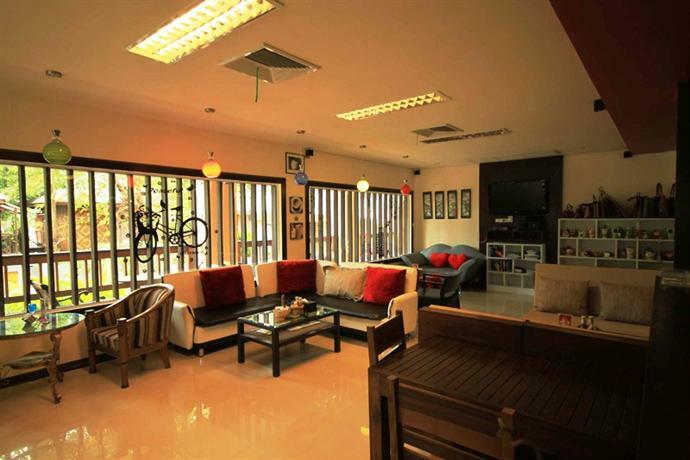 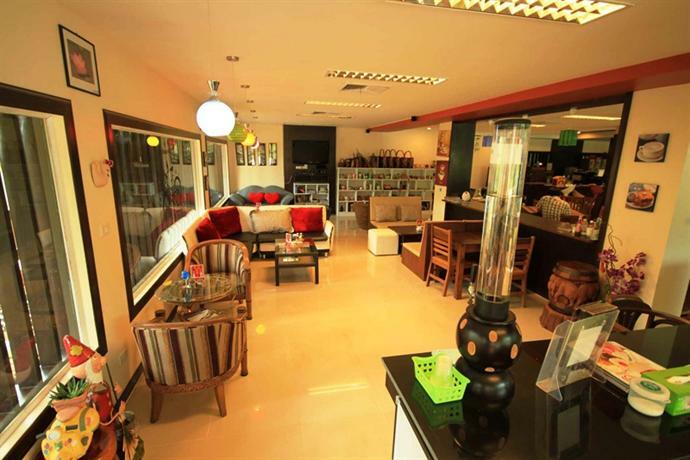 Those staying at the property can also easily visit attractions nearby, including Long Beach.